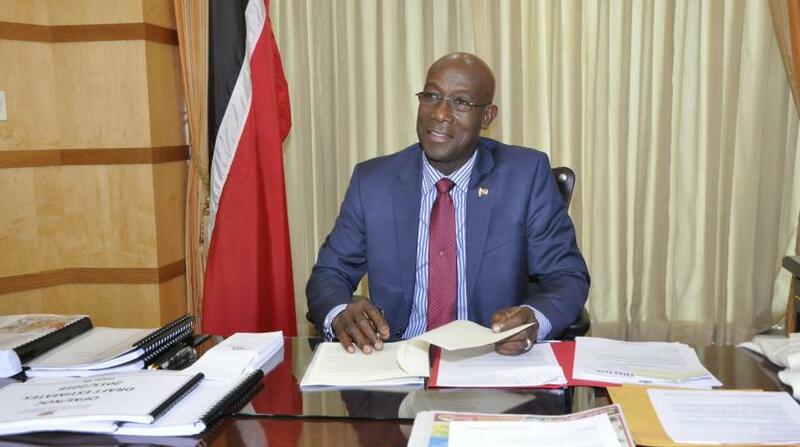 Prime Minister Dr Keith Rowley has accepted an invitation from the People’s Republic of China for an official visit to China starting in Beijing next Monday. The Prime Minister will lead a delegation which includes Minister of Foreign and CARICOM Affairs, Dennis Moses, Minister in the Office of the Prime Minister and Minister in the Ministry of the Attorney General and Legal Affairs, Stuart Young, Chief of Defence Staff, Commodore Hayden Pritchard, and the Chairmen of Caribbean Airlines Limited and Lake Asphalt of Trinidad and Tobago (1978) Limited. The Prime Minister’s wife will also accompany him on the official visit. The delegation is expected to depart from Trinidad and Tobago on Saturday, arriving in Beijing, on Monday for the commencement of the official visit. Both countries have been working on a number of initiatives in various areas including, finance, tourism, construction and the airline industries and towards mutual benefits associated with President Xi Jinping’s One Belt and One Road initiative. 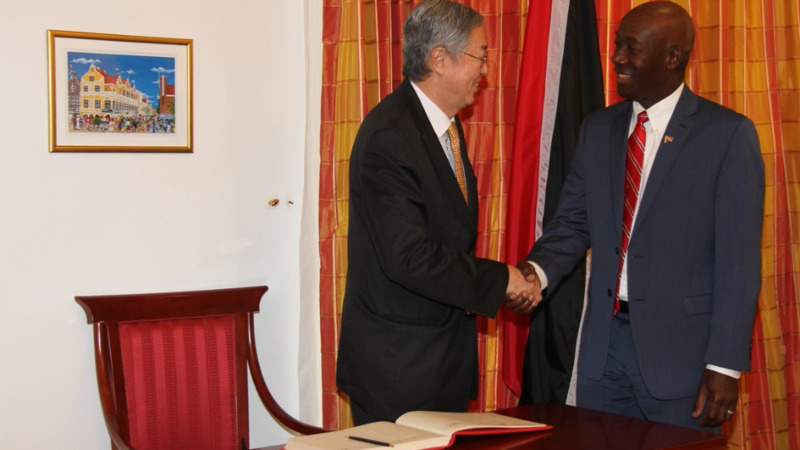 It is expected that Trinidad and Tobago will sign a number of MOUs with the People’s Republic of China on this visit and the leaders will reaffirm the importance of the relationship to each country. 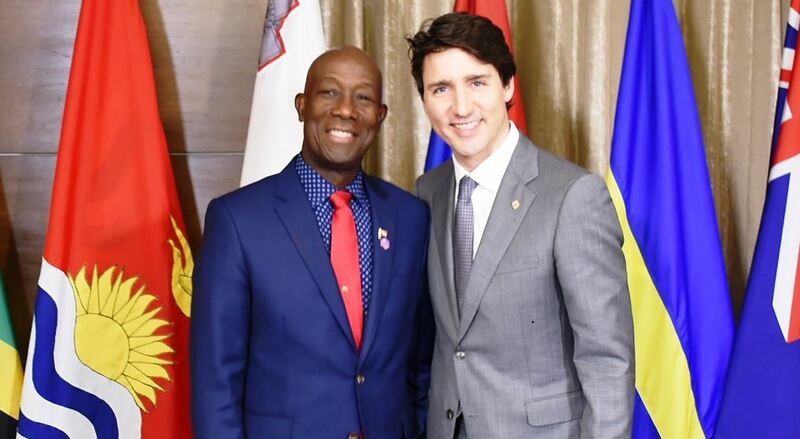 The official visit will end on May 19 and the Prime Minister and Mrs Rowley, along with Ministers Moses and Young will then travel to Australia on invitation from the Australian Government for a working visit to Australia. 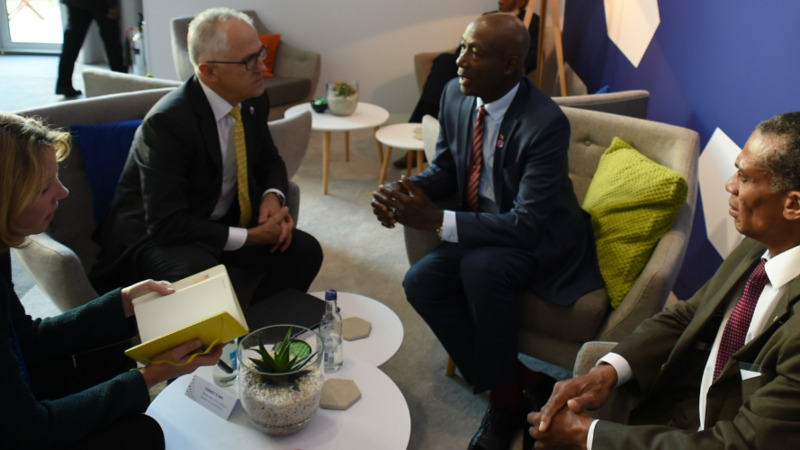 Discussions in Australia will focus on national security issues, possible financing arrangements and the possibility of purchasing ferries for the sea bridge between Trinidad and Tobago. The delegation is expected to visit Perth, Canberra, Melbourne and Sydney in Australia before returning to Trinidad. Finance Minister Colm Imbert will act as Prime Minister during the period that Dr Rowley is out of the country.